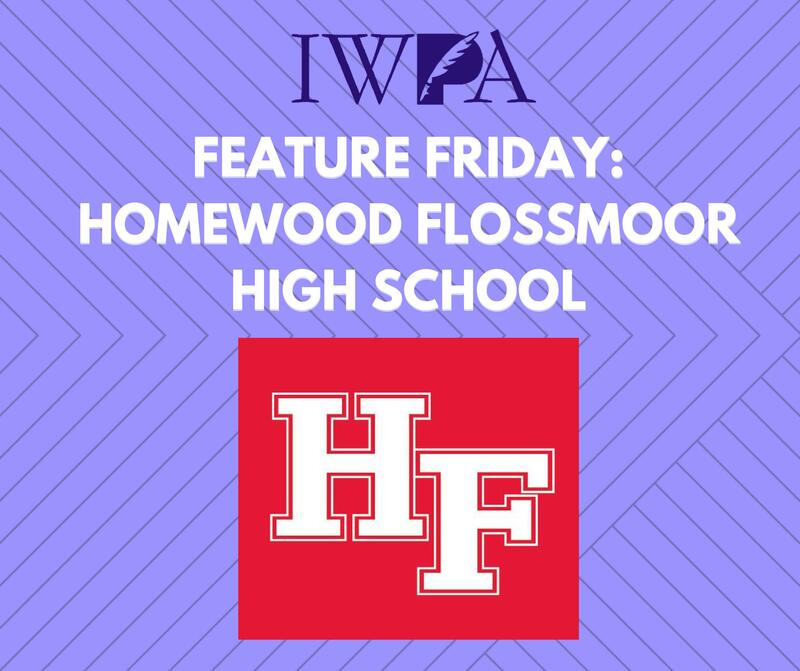 This prestigious award is the highest honor given by the IWPA and other affiliates of the National Federation of Press Women. It is given to chapter members who have made significant contributions to the communications profession, as well as to their organizations. Susan and other Communicators of Achievement chosen from across the country will vie for the honor of being named the National Communicator of Achievement at the NFPW’s annual conference in September. 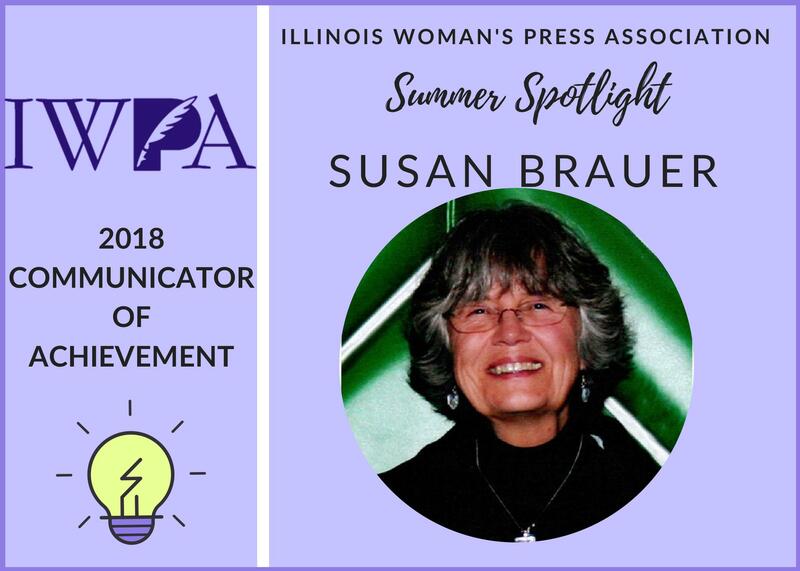 “It is with deep respect and appreciation that I thank the Illinois Woman’s Press Association for the privilege of being designated as their Communicator of Achievement for 2018,” said Susan. Susan began her career as an electrical engineer, receiving her bachelor’s and master’s degrees from the University of Illinois in Chicago. She was an engineer at Argonne National Laboratory and Motorola, and was Dean of Academic Affairs and the Associate Dean of the College of Engineering and Information Sciences at DeVry University, Chicago. In 1999, Susan and her husband, Art, started the publishing company Dreamers Tapestry Inc. with the goal of encouraging and uplifting women through creative works. 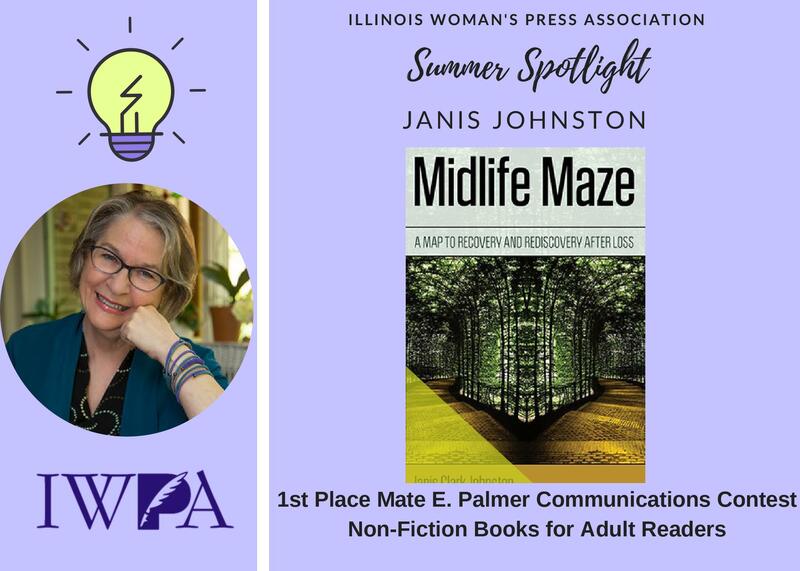 Susan’s first book, “Just Keep Dancing,” an autobiography of domestic abuse and triumph was published by Dreamers Tapestry, and was awarded first place in the IWPA’s Mate E. Palmer Communications Contest. 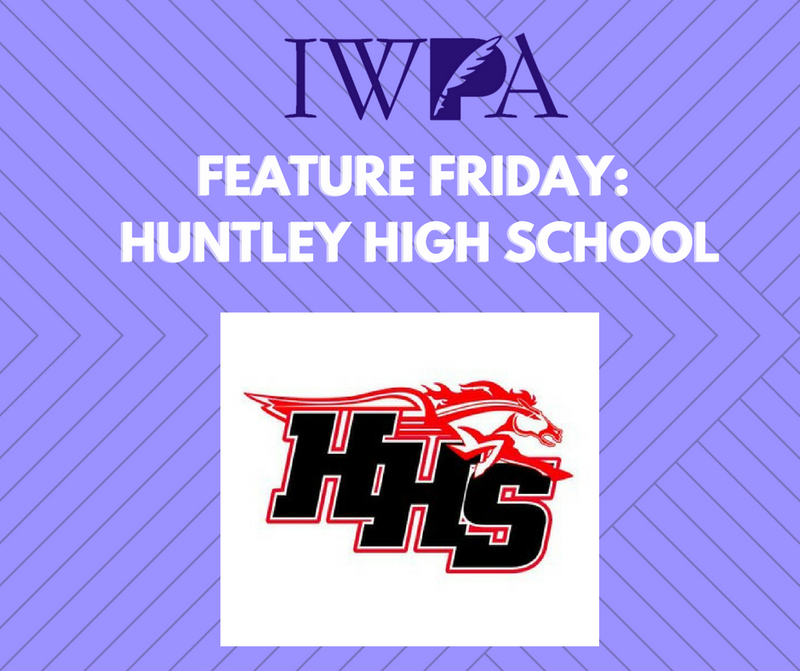 Susan’s additional publications consist of short stories, essays, columns and blog posts, several of which received awards from both the IWPA and NFPW. She has also been a columnist for the Womens Linked Local Network and writes the blog, Her Paradigm Shift. Susan is active in “Stop the Violence” programs sponsored by the Family, Career, and Community Leaders of America (FCCLA). 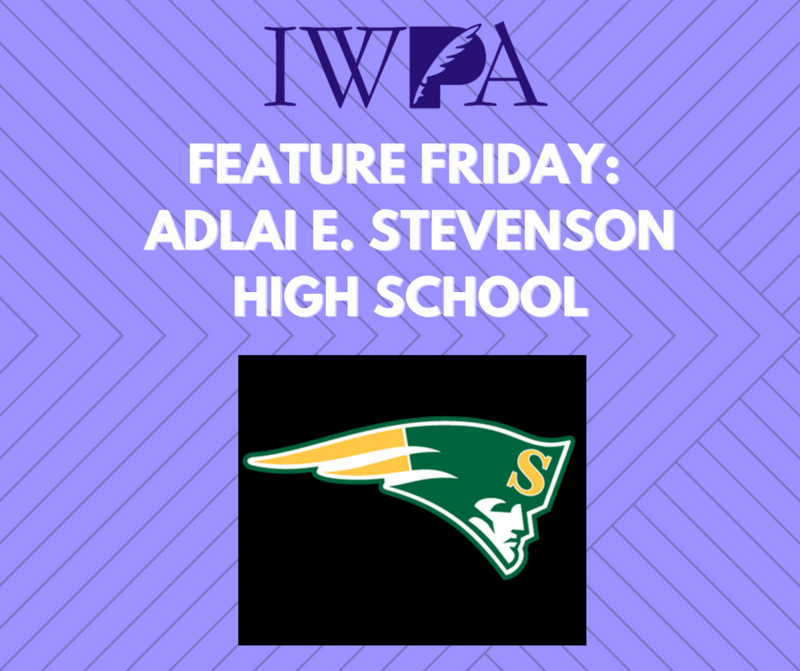 In December 2011, she was presented the “Volunteer Excellence Award” by the Illinois High School District 228’s Board of Education, for her continued participation in the “Stop the Violence” program held in the district. “To me, this award represents not only an acknowledgment of my past work with women who are involved in an abusive relationships, but also energizes me in my efforts going forward to help women overcome all adversity in their lives and reach for the stars,” said Susan. Susan will be recognized by the IWPA at the 77th Annual Mate E. Palmer Communications Contest Luncheon on Saturday, May 12. For more information on the Communicator of Achievement and the Mate E. Palmer Communications Contest Awards Luncheon, go to www.iwpa.org.